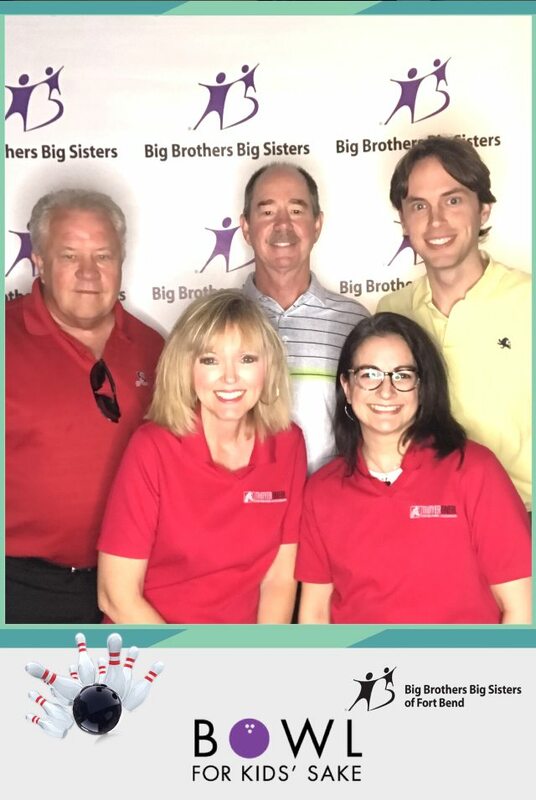 A fun time was had by all Thursday, May 10th at the AMF Bowling Alley in Stafford, TX where Big Brothers Big Sister of Fort Bend County hosted “Bowl for Kids Sake” Proceeds went to Big Brothers Big Sisters Fort Bend County. The ThayerONeal team included: Mickey O’Neal, Brenda Cheney, Kevin Miller, Karen Wallace and Bill Payne of Tri-Star Advisors. Bowl for Kids’ Sake (BFKS) is one of Big Brothers Big Sisters’ signature fundraising events. In addition to sponsorship’s, money is raised through teams of 5 people who ask their friends, family members, coworkers or vendors to make a donation to Big Brothers Big Sisters. Teams raise a minimum of $1,000. One hundred percent of the money raised stays in the local community to match more children with caring adult mentors. 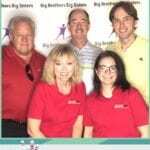 As a thank you for the team’s support and enthusiasm, Big Brothers Big Sisters hosts a fun, high-energy bowling party to congratulate each team for reaching its fundraising goals! No bowling expertise is required! Bowlers of all skill levels enjoy two hours of bowling, food, awards, and so much more.